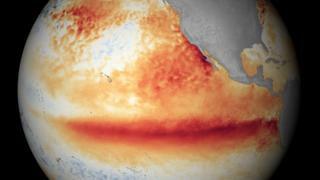 "By some measures this has already been the strongest El Nino on record. It depends on exactly how you measure it," said Dr Nick Klingaman from the University of Reading. Can Ethiopia cope with drought?